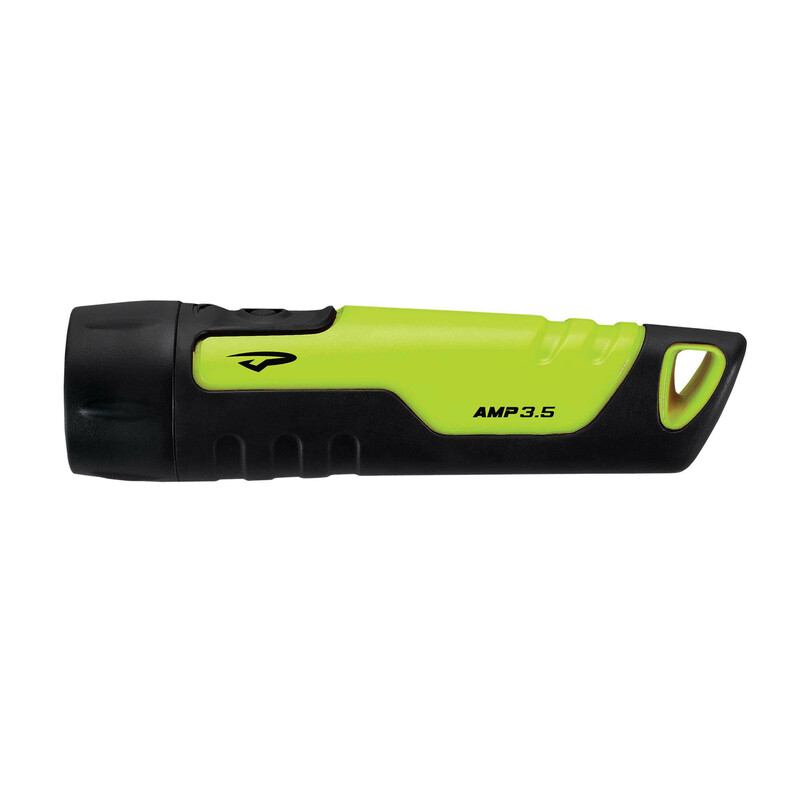 The Amp 3.5 uses our rugged and lightweight thermoplastic body, overmolded for an ergonomic, positive grip. 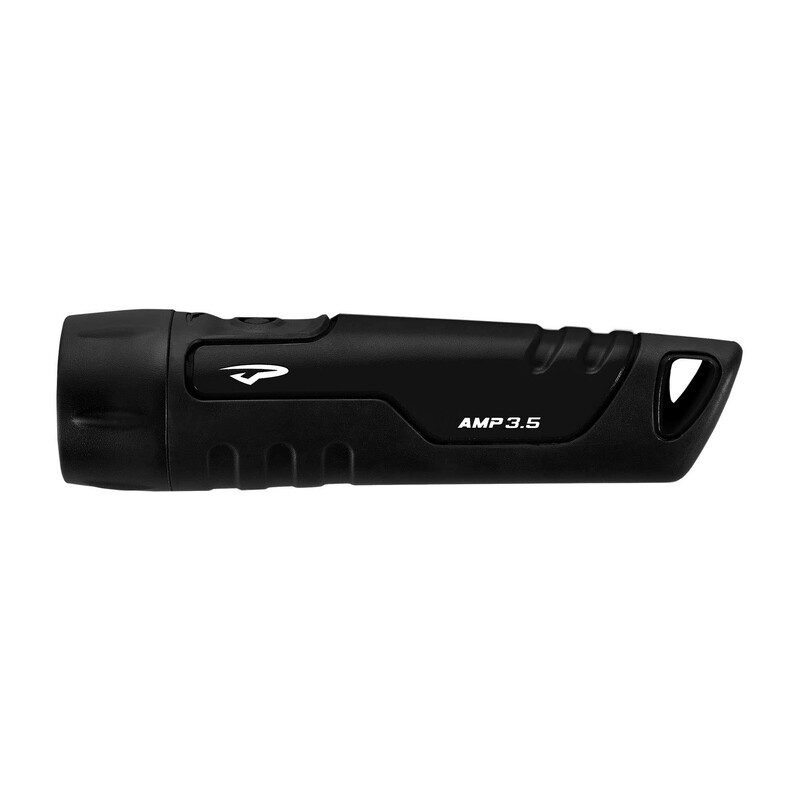 The Amp 3.5 offers two modes, a powerful high spot mode and a power sipping low output mode. 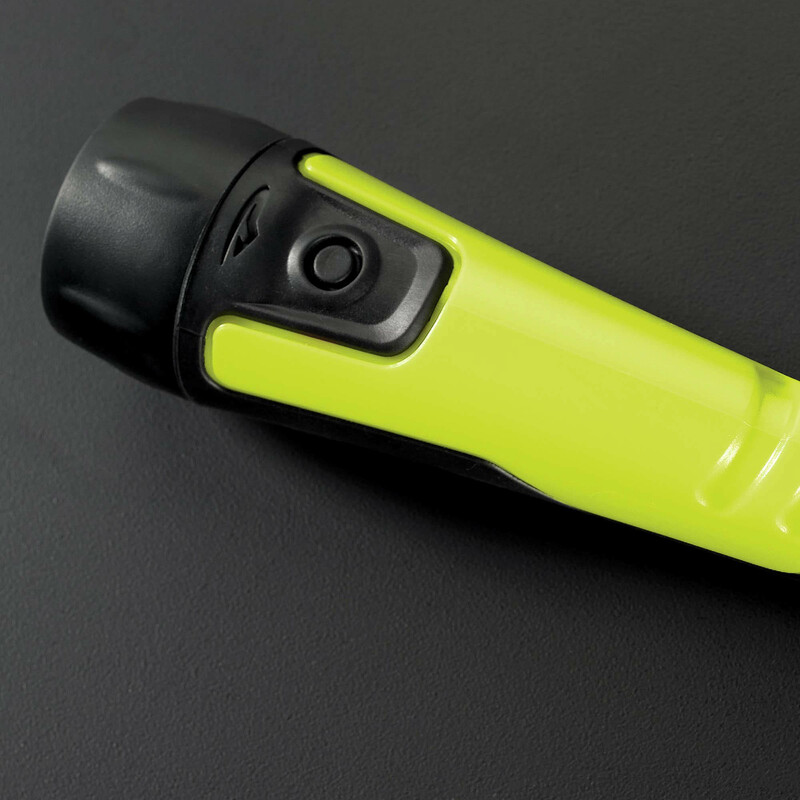 The Amp 3.5 can always be at the ready with the included adjustable nylon lanyard and lanyard loop molded into the tail.